17 Stories by Bema Productions November 29/20 in Victoria BC at Congregation Emanu-El Synagoge. Life is full of small happenstances. I would not have known about Victoria’s newest theatre company, Bema Productions, if I hadn’t stopped to chat after RKO Productions’ Rocky Horror Show. Little did I know that Jessica Van der Veen, who I knew more for her political forays, was an actor. Following the great success of the arts festival celebrating the 150th Anniversary of Congregation Emanu-El Synagogue (Jewish Arts 2013), two of the members of the arts committee, Zelda Dean and Annie Weeks, teamed up with a third (Ruthi Wicks) to form a new theatre company based at the synagogue. Bema Productions is presenting its first production, an ensemble piece titled 17 Stories at the synagogue sanctuary, 1461 Blanshard Street on Saturday, November 29th with a matinee on Sunday the 30th. This 85-minute contemporary drama is based on a series of interviews addressing and exploring personal loss. We carry many internal and societal admonitions, especially in our Canadian culture, that prevent us from fully experiencing and ultimately transforming/transcending the grief that always accompanies loss. 17 Stories is not verbatim theatre, but rather a weaving together of personal experiences into a dramatic piece. Stories include loss of one’s pet, loss of health and/or mobility, loss of identity, loss of an established career, and of course, loss of loved ones. Despite the subject matter, the script incorporates many moments of humour. 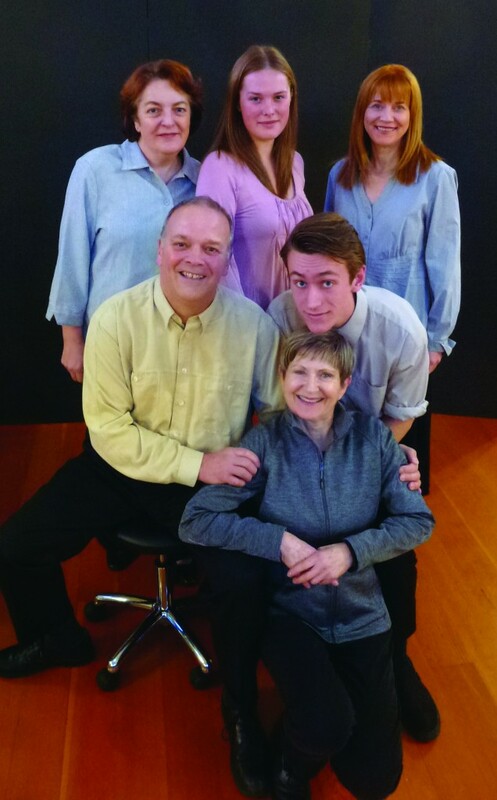 The play is directed by Zelda Dean and features local actors Michael Armstrong, Michael Bell, Melissa Taylor, Jessica Van der Veen, and Christine Upright. 17 Stories will be an engaging, entertaining and meaningful experience for adult audiences, say the creators. Tickets: $10,available at Russell Books in Victoria, Ivy’s Bookshop in Oak Bay, and at the door. Spring Awakening by Company C, October 21-November 2, 2014. A review. James and Jamesy in High Tea. November 13-16, 2014 Victoria BC. 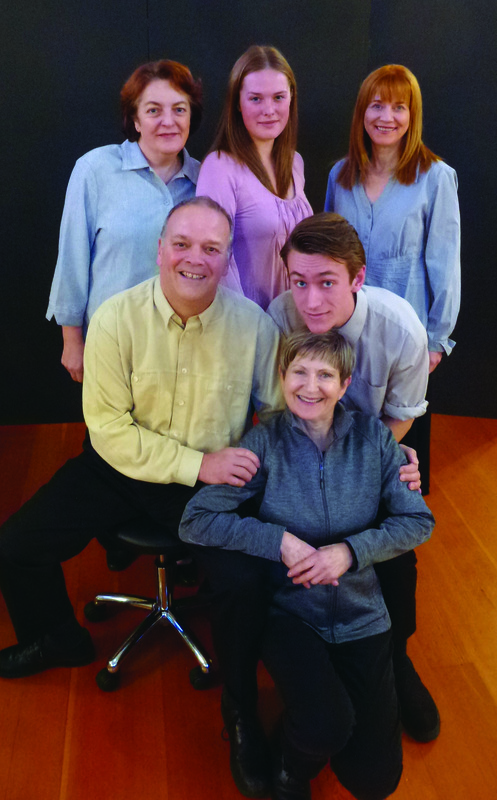 Gaslight at Blue Bridge Theatre October 21-November 2, 2014. A review. Laughing Allowed! —The Slapstick World of Neighbourhood Activism. November 8th, 2014.